A common Written Examination (CWE) will be conducted by the Institute of Banking Personnel Selection (IBPS) as a pre-requisite for selection of personnel for Probationary Officer/Clerk posts in the 19 Public Sector Banks. With Indian Banking on the threshold of vast expansion, there is a huge demand for banking personnel with challenging career prospects. Here is a unique opportunity for aspirants for bank jobs at the entry level in 19 Public Sector Banks through a Single Common Examination for the following banks:Allahabad Bank,Andhra Bank, Bank of Baroda, Bank of India, Bank of Maharashtra, Canara Bank,Central Bank of India,Corporation Bank, Dena Bank, Indian Bank, Indian Overseas Bank, Oriental Bank of Commerce, Punjab National Bank, Punjab & Sind Bank,Syndicate Bank, Union Bank of India, United Bank of India, UCO Bank, Vijaya Bank, and other Banks. Any individual, who aspires to join any of the above Public Sector Banks as a Probationary Officer/management Trainee/Clerk, will necessarily be required to take the CWE. Prospective candidates who wish to appear for the CWE, please log on IBPS.in Thousands of aspirants get a glittering opportunity for a bright career as the Banking Sector is poised for a high trajectory growth. 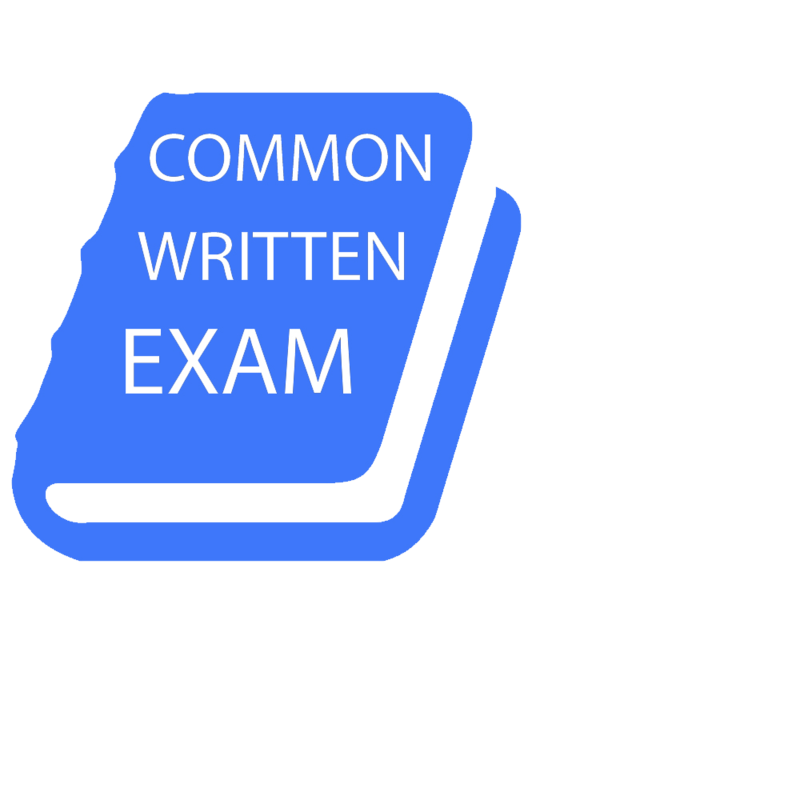 A Common Written Examination (CWE) will be conducted by the Institute of Banking Personnel Selection (IBPS) as a pre-requisite for selection of personnel for Probationary Officer/management Trainee/Clerk posts in the 19 Public Sector Banks.